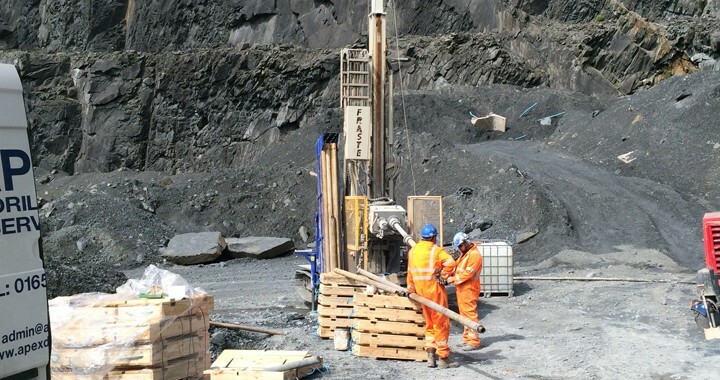 Our company can provide a range of Site Investigation services to ascertain a resource quantity and quality of a mineral and overall land assessment. Halletec Environmental can prepare applications for water abstraction and storage from boreholes and reservoirs. We can also prepare planning applications for construction of water storage reservoirs. We are familiar with the waste management and permitting regime for inert waste. 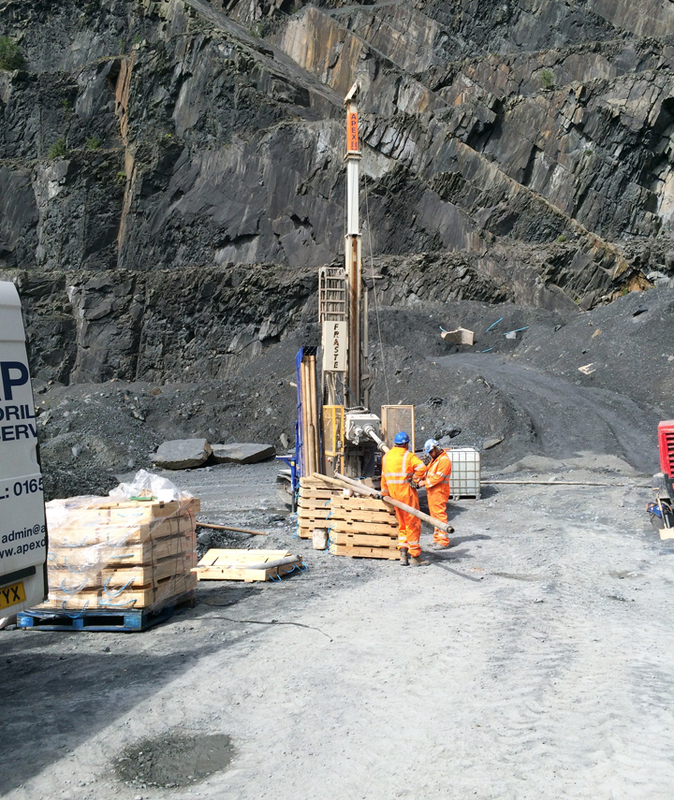 Halletec Environmental can arrange Topographical surveys to be undertaken of land for a wide variety of purposes including, volumetric surveys of quarries and minerals stockpiles for lease management requirements, mineral resource evaluation, planning applications etc. We are familiar with surveys for mineral resource evaluation such as trial pit and borehole surveys with the objective of assessing the presence and quality of mineral resources. Surveys will provide qualitative and quantitive mineral reserve assessments for most types of minerals including for dimension or building stone. Mineral reserves assessments are undertaken using base line data from geological mapping and boreholes and topographic survey information. Such assessments may be required for planning applications, project feasibility appraisals and valuations for company accounts etc. We also undertake Phase 1 and 2 contaminated land assessments for redevelopment of brownfield land and also as part of due diligence prior to acquisition or redevelopment. Ecology is a significant requirement in all planning applications and Halletec Environmental can provide pre application surveys designed to assess the ecological character of the local habitat. Our ecologists hold Natural England licences for surveying and handling protected species.